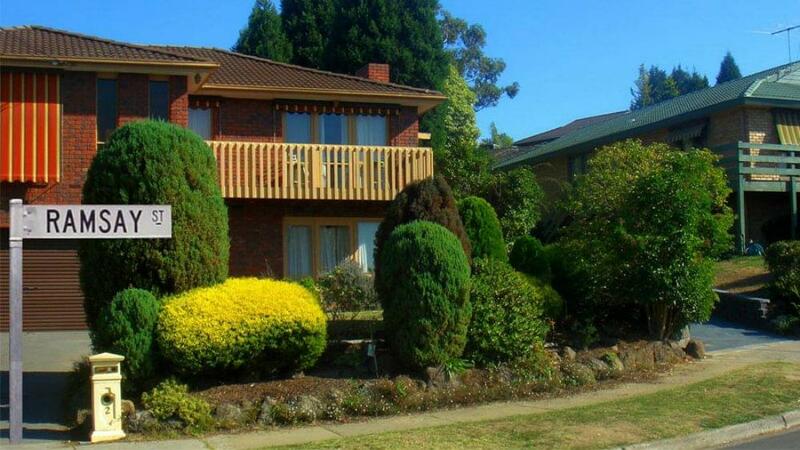 Ever wondered where the iconic Ramsay Street from Neighbours is really located? Or had a thought about how much the house from The Castle is worth? 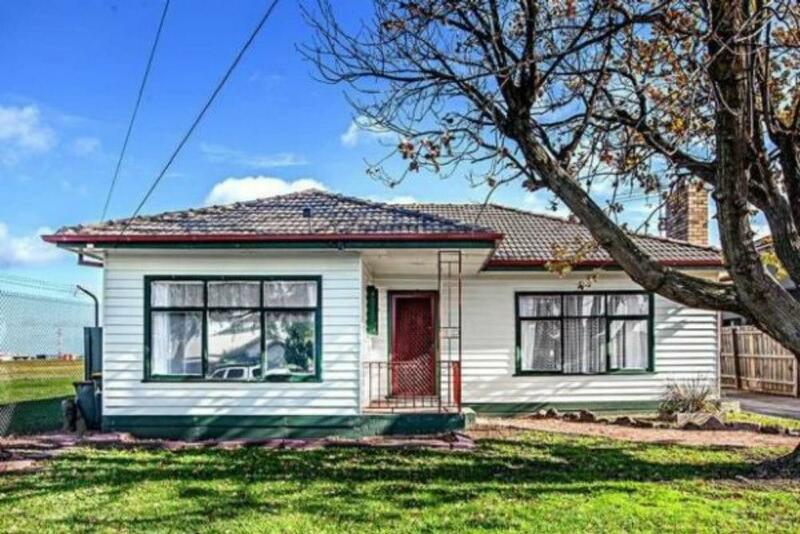 Well lucky for you, we’ve scoured the world wide web to find out exactly where some of the most infamous properties from film and TV are really located and just how much they’re worth in the Aussie real estate market today. 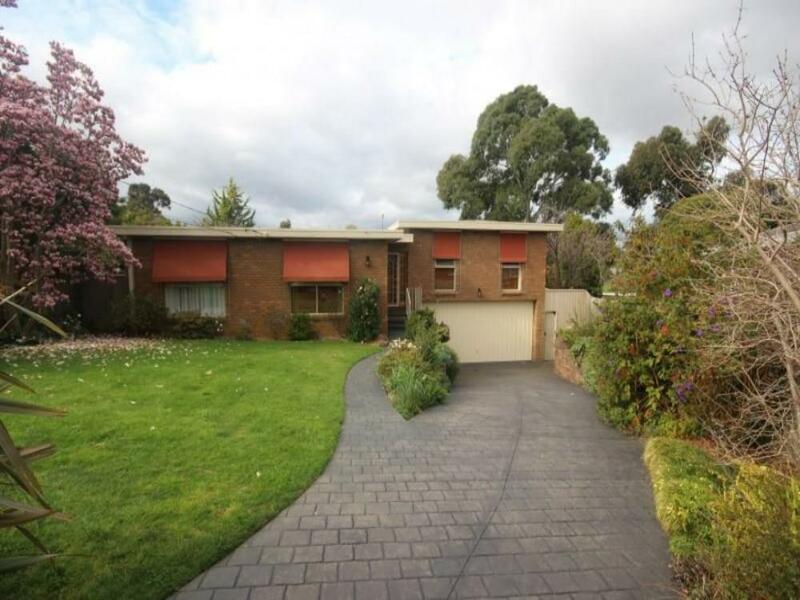 Originally known as Ramsay Street, Erinsborough in the Australian hit drama Neighbours, Pin Oak Court in Vermont South, Victoria is the real cul-de-sac of the six notorious fictional families. For the last 33 years, all the houses featured have been used to shoot external scenes for the series, while all along, also inhabiting local residents of Vermont South. Safe to say, this has caught the interest of the public eye and has made the area a progressively popular tourist spot - with seasonal tours often being held. 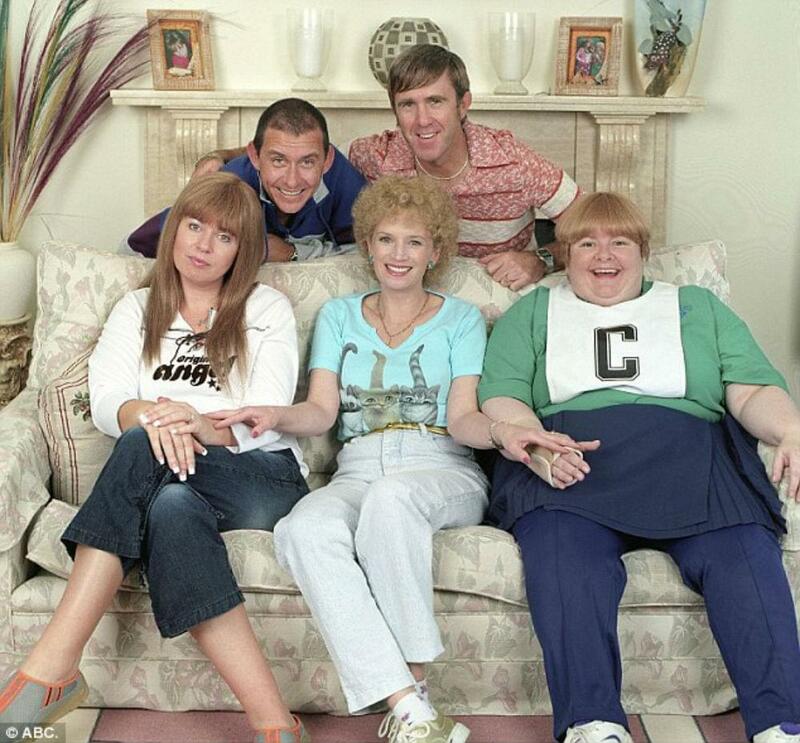 If you’ve lived anywhere around Australia since 2002, chances are that you’d recognise the dynamic duo Kath & Kim. 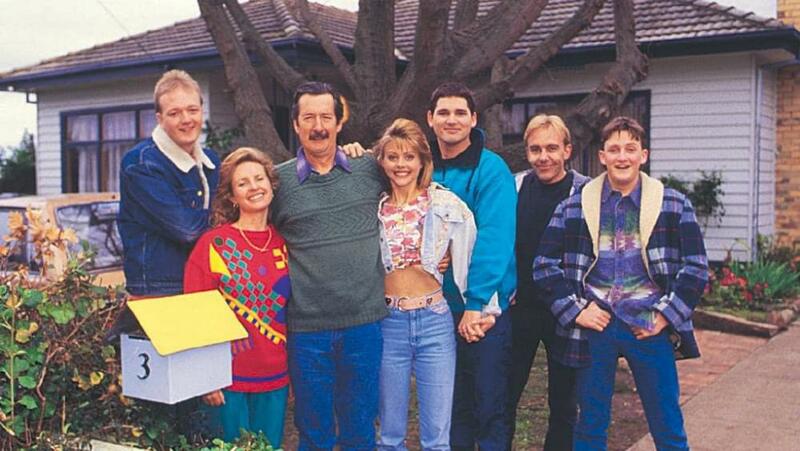 Love them or hate them, they’ve become Australian comedy icons and the production of their sitcom in Patterson Lakes, Victoria has given the real-life Fountain Lakes home a rather ‘noice, different and unusual’ sentiment towards buyers. 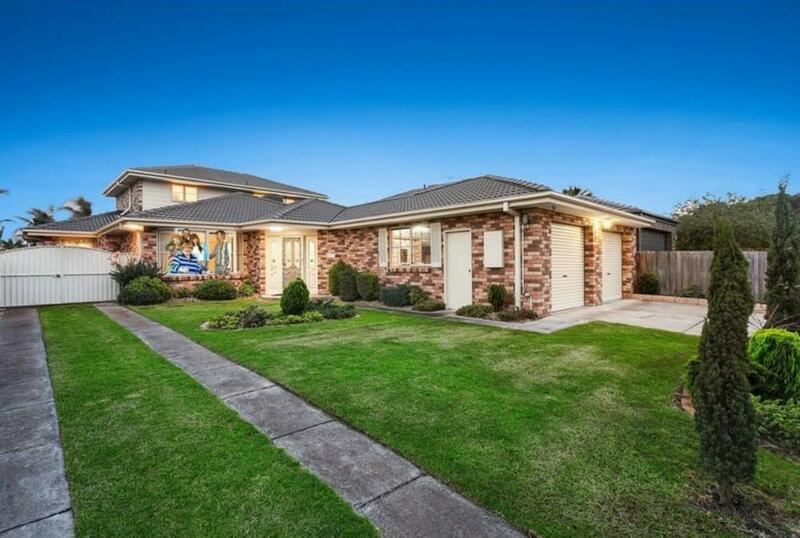 Today, the home is worth approximately $1.5m. Yes, it was built on a landfill; yes, it’s directly adjacent to an airport runway; and yes, it doesn’t give off the most glam vibes, but the working class Kerrigan family sure saw something to fight for in their humble ‘Castle’. 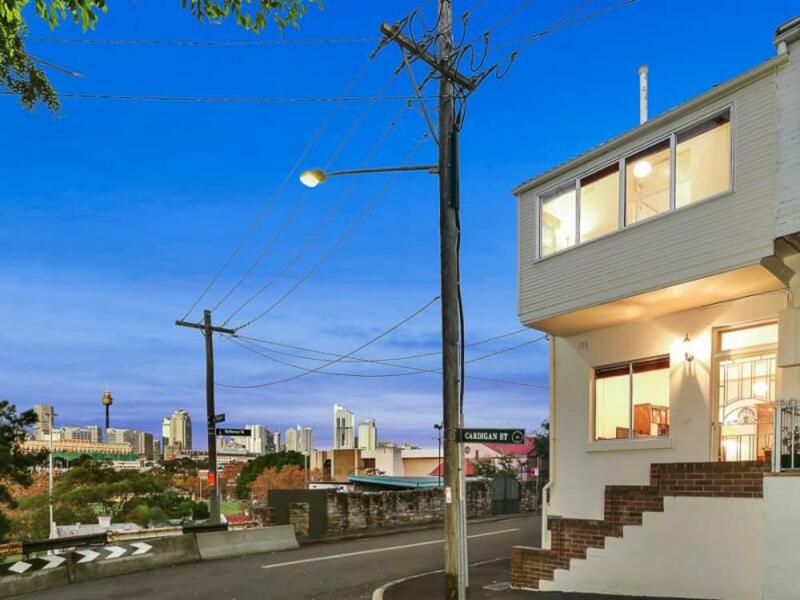 The all-too-relatable family sure defied the odds when they defended their 3 Highview Crescent home of fictional Coolaroo from the clutches of government repossession. And for good reason! Fancy owning a beachside house that’s got a history of drama, mystery and romance? 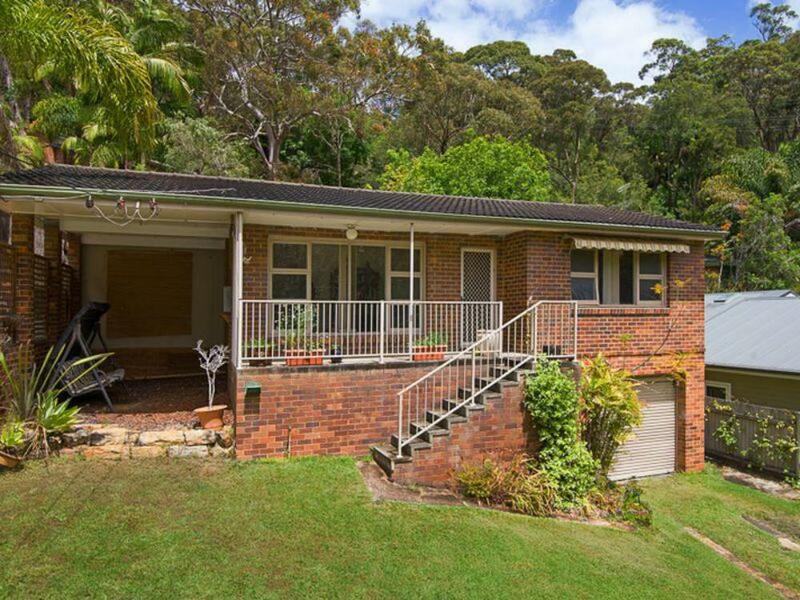 Then look no further than 53 Irrawong Road in North Narrabeen, NSW. 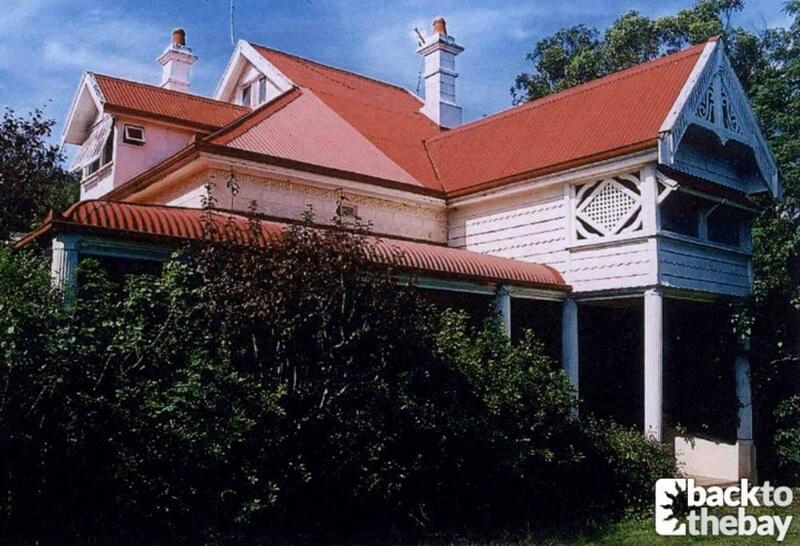 The lovely beachside residence was once home to an award-winning Australian drama film, filled with domestic disputes, adultery and even a murder mystery. So if this sounds like something you’d fancy, be sure to give it a look. 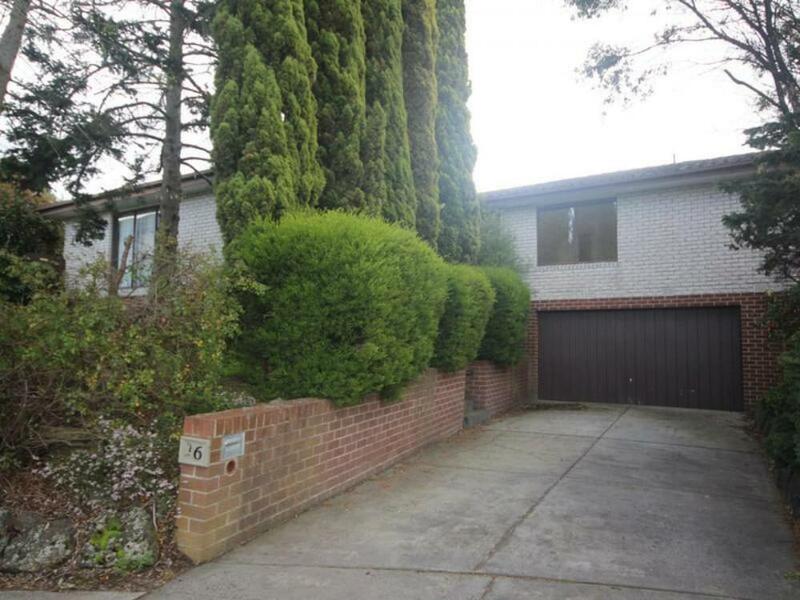 Today, the property is worth approximately $1.3m. 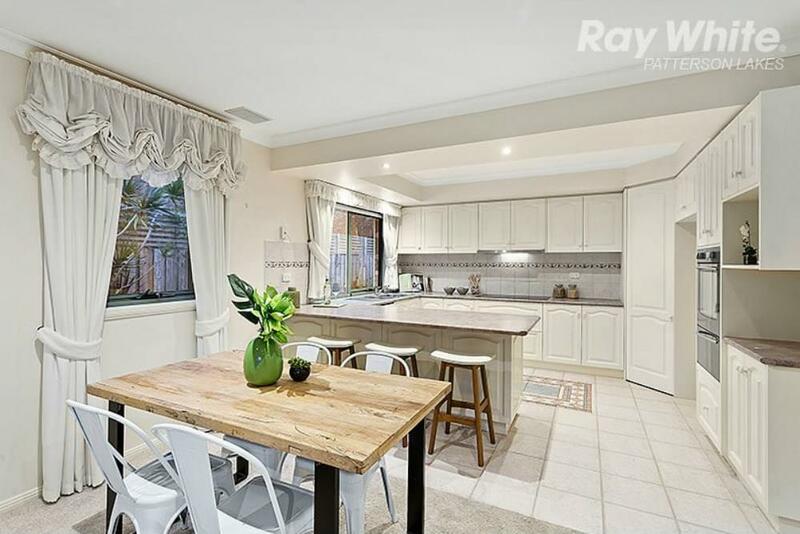 For many of us, living in the inner city suburb of Glebe would be a dream, but for Josephine Alibrandi it was anything but. 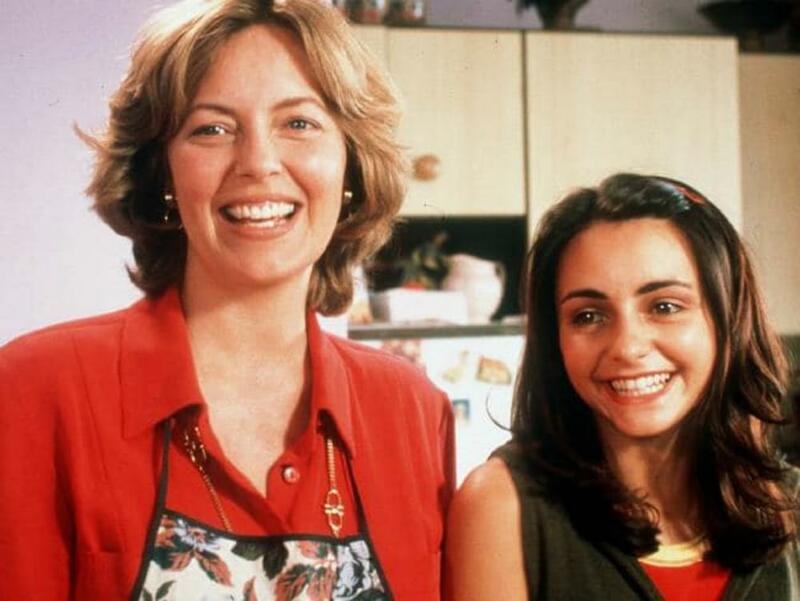 The film, Looking for Alibrandi, follows Josie’s coming of age in Sydney in the ‘90s, but also finding her place in the world as a second generation migrant with a very Italian heritage - making her lifestyle in the humble 66 sqm home anything but lavish or glam. But is that the case for its new owners today? Well, maybe not. Having gone through a massive facelift, the 1 Cardigan Street home now accommodates for a lifestyle that’s equally as swanky as the million dollar view it oversees. In 2015, the terrace home sold for $1,032,500. 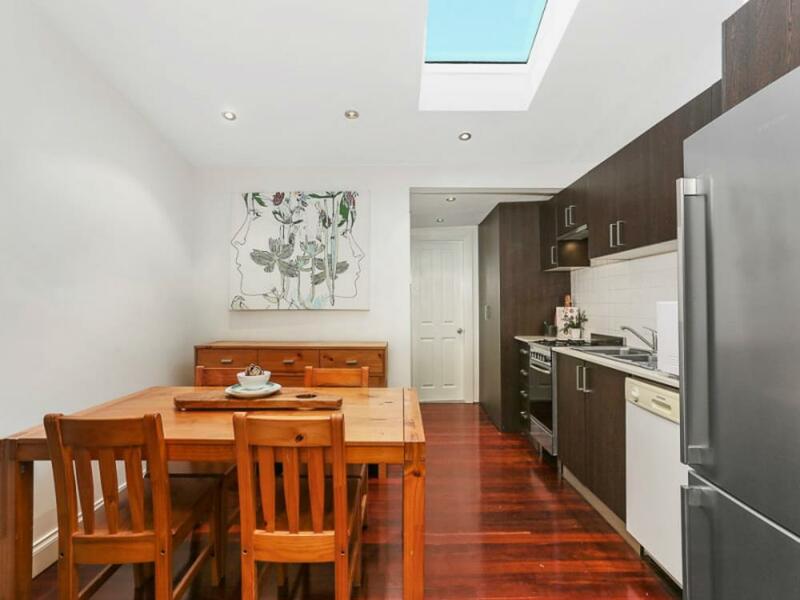 Fast forward to today, the property is worth between $1.3m-$1.4m. 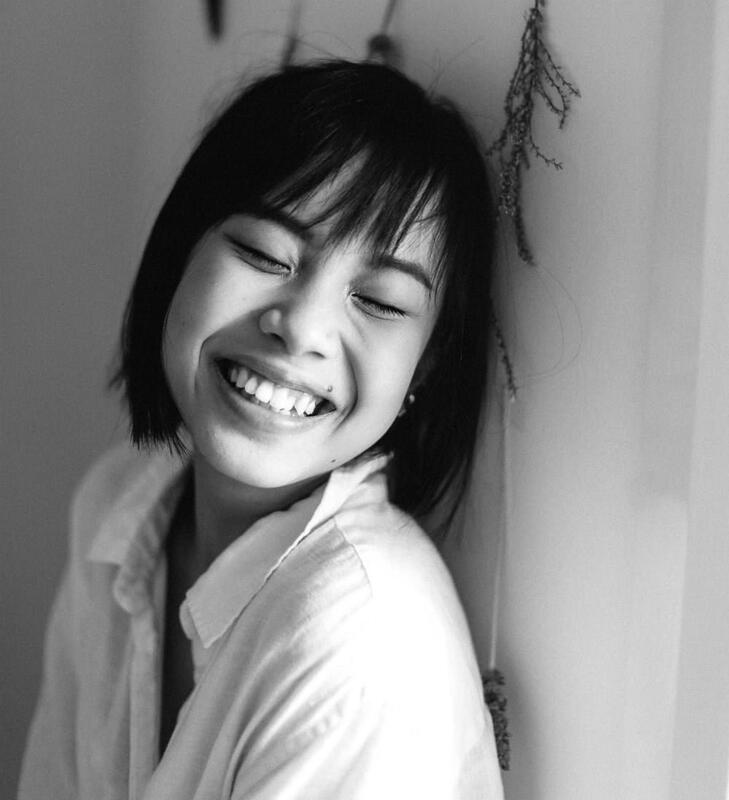 Being a three-time silver Logie award winning Australian series, The Secret life of Us is a cult hit for its honest and raw portrayal of young adults living in Melbourne’s St Kilda. 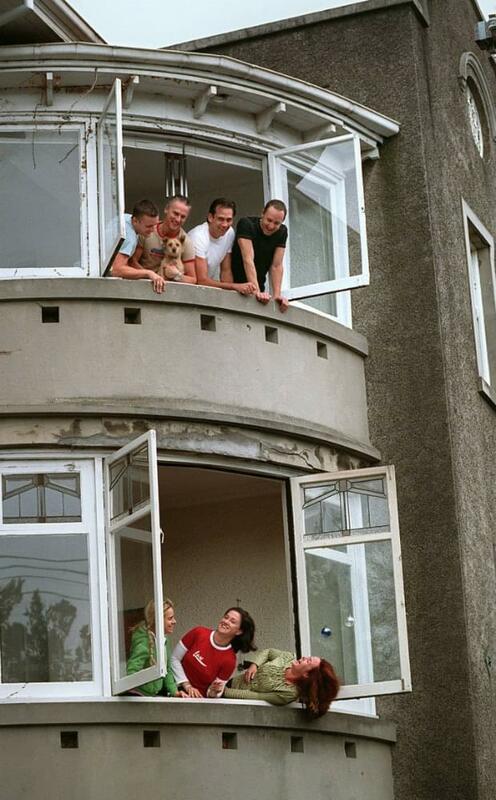 The series was based around a group of friends living in a grungy block of units, with a rooftop that offered killer views all the way to St. Kilda Beach. Over a decade later, what was once a downtrodden block has become a desirable piece of real estate, offering the idyllic beachside lifestyle. 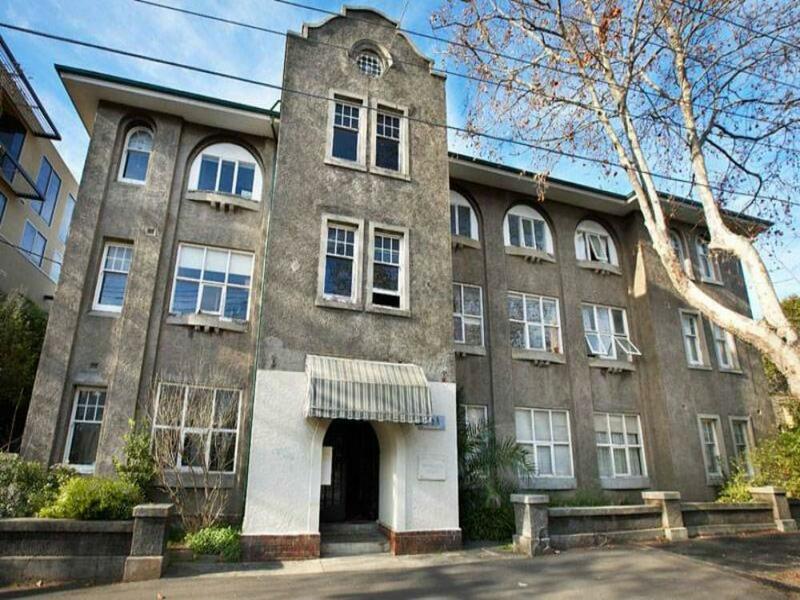 Units in this block vary in value between $515,000-$700,000 today. 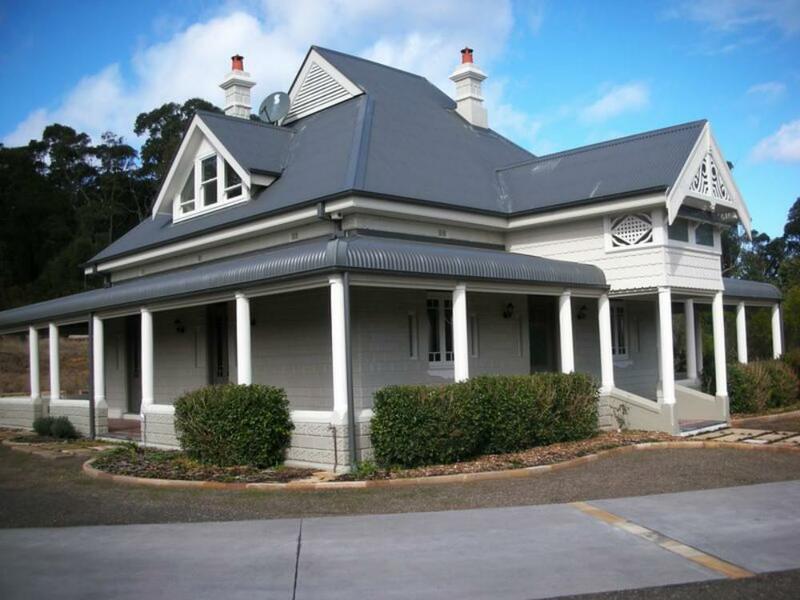 Second to Alf Stewart, the Summer Bay House is one of the longest running features of the Australian soapie Home and Away. 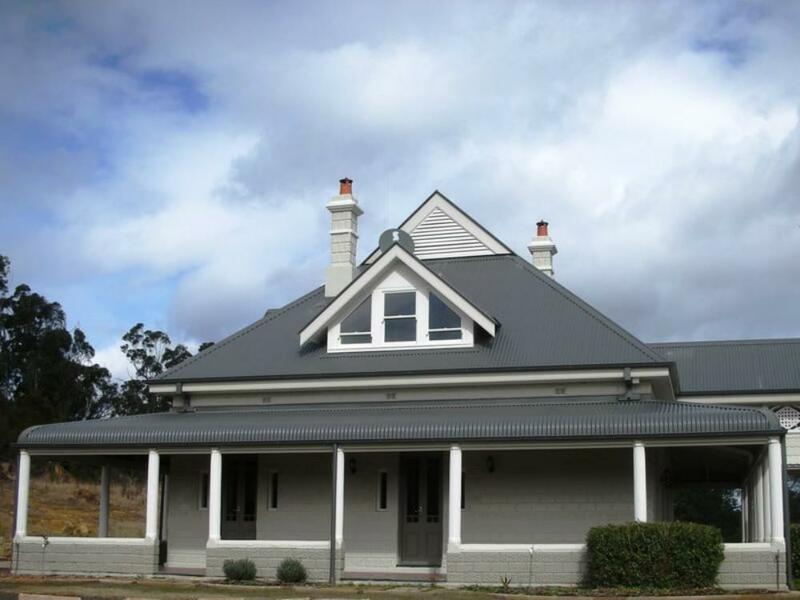 The infamous home has been the chosen set of over 30 years worth of drama and has been the residence for many of the series’ casts. 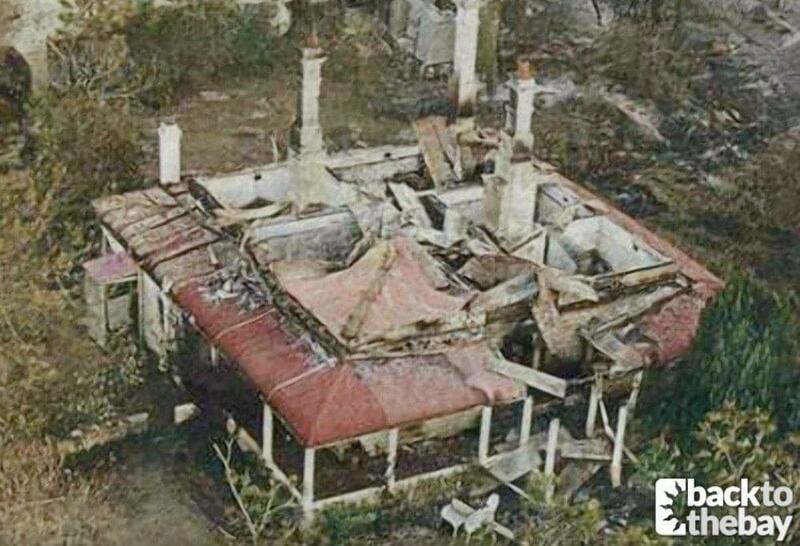 This has obviously given the estate a special sentiment to countless Australians, but what many don’t know (and what may break many hearts) is that the Kenthurst home located in Sydney actually burnt down in 2002, when bushfires swept through the area! A replica has since been built and used for production, but sad to say, it’s no longer the original red roofed house that people have come to know and love over the years. 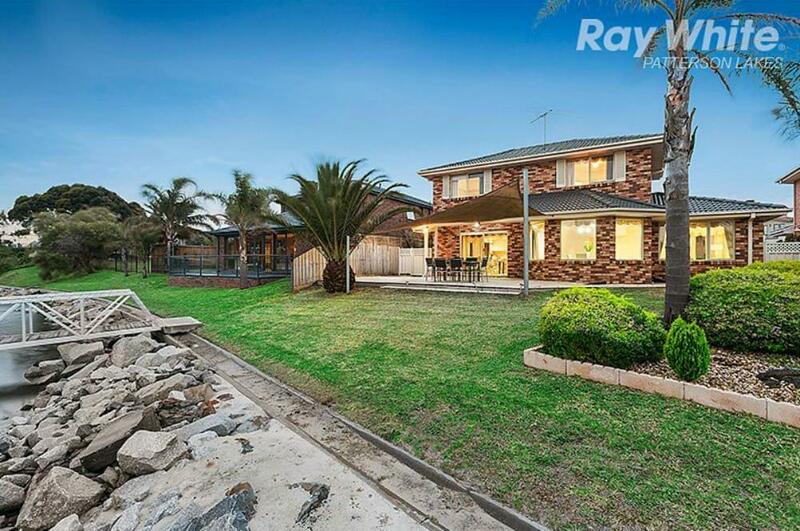 On the bright side, the new Summer Bay House is worth between $2m-$2.4m today. Morrison in the middle: How does the new PM compare to middle Australia?